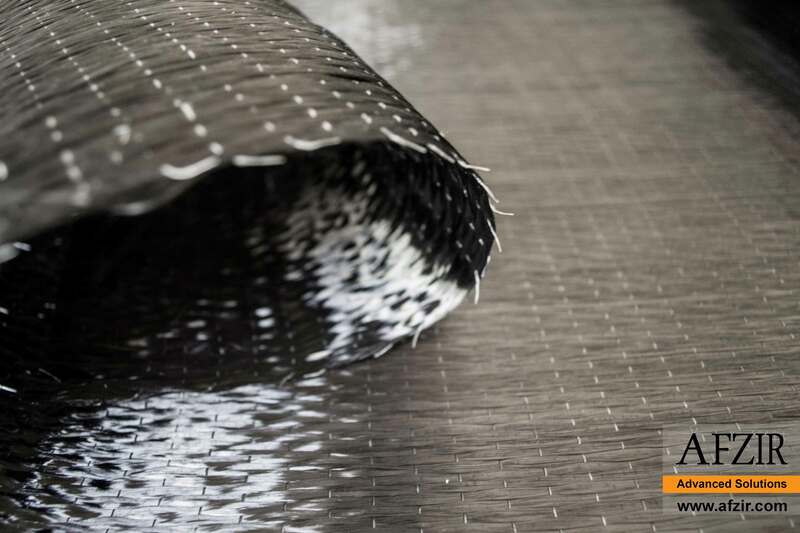 Carbon Fiber Reinforced Polymer (CFRP) is mainly used in the structural reinforcement of beam, column, wall, floor, piers and beam of building structures and is belived to be a very high-quality material for retrofitting projects. 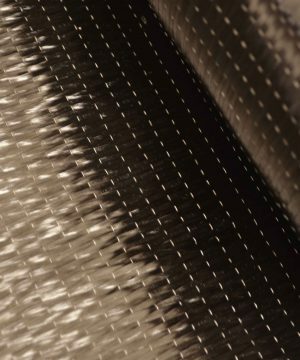 Carbon fiber repair consists of different forms and can be manipulated based on special application need. High strength, stiffness and other mechanical properties and low weight, has made carbon fiber composite an amazing material for structural repirs and retrofitting of a wide range of structures among other types of fibers. 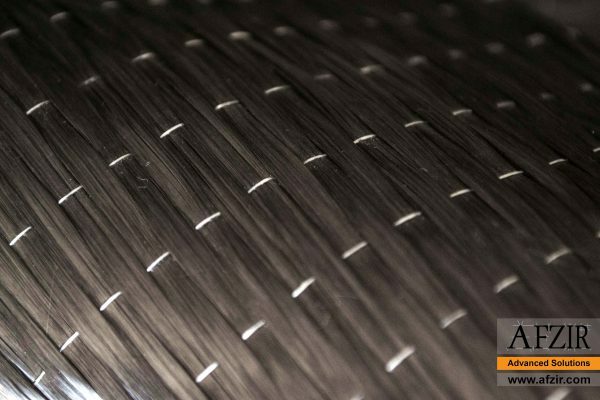 Carbon fibers make advantage of more strength and stiffness and better mechanical performance. 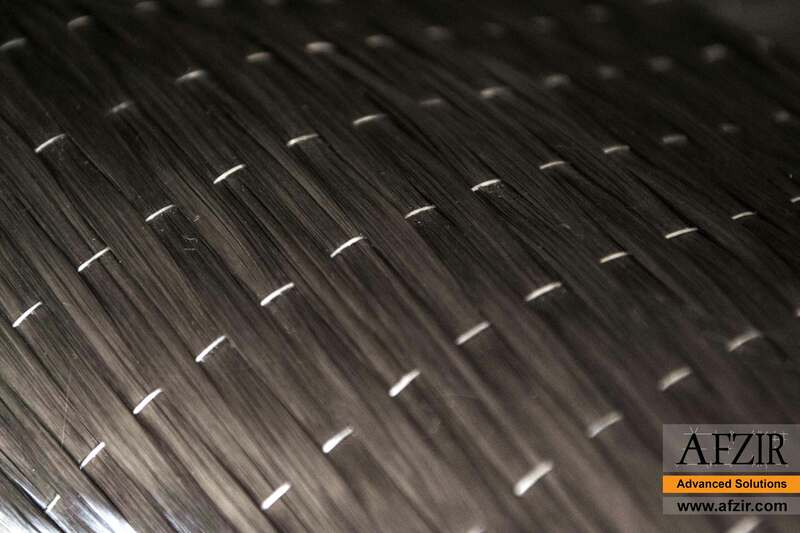 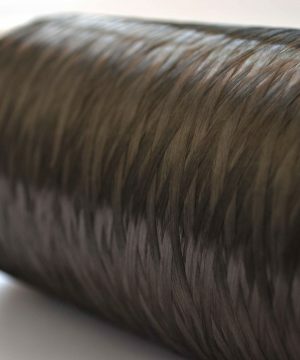 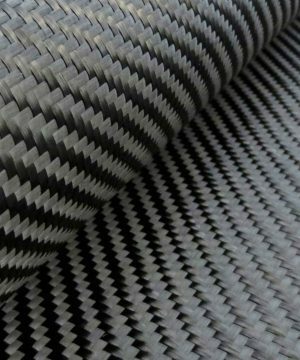 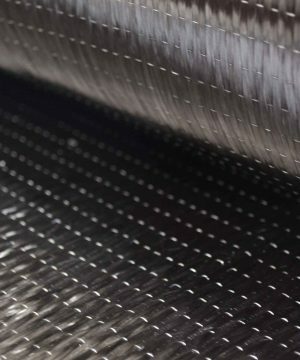 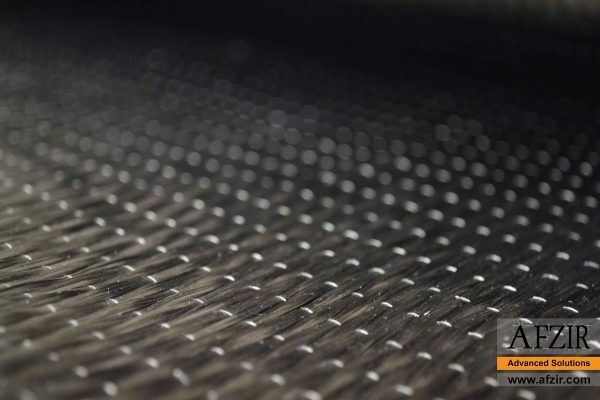 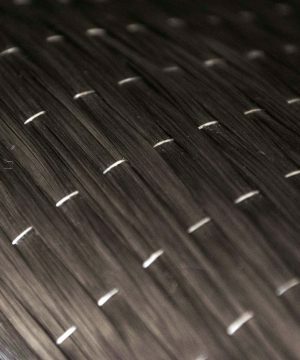 The carbon fiber unidirectional fabric produced by AFZIR Company applies the high quality and high strength carbon fiber with special process, and characterized as even distribution of carbon fiber, small deviation in flatness and thickness and easy penetration of resin, giving full play to the reinforcement of carbon fiber. 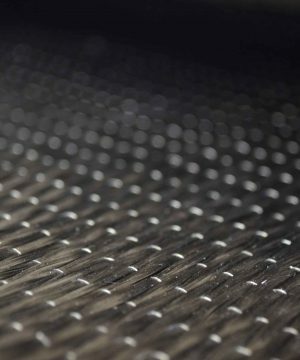 Carbon fiber is one of the most important members of the advanced fiber family, with properties such as high strength (according to the type of fiber 7 to 10 times that of the steel), low density (about 70% that of aluminum), excellent electrical conductivity, texture and fabric production , Making light and strong composites resistant to heat, distinguishes it from other engineering materials. 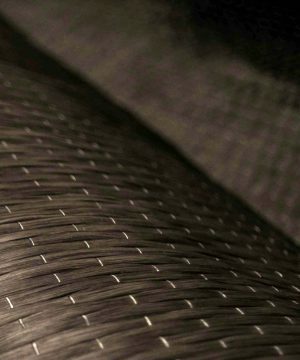 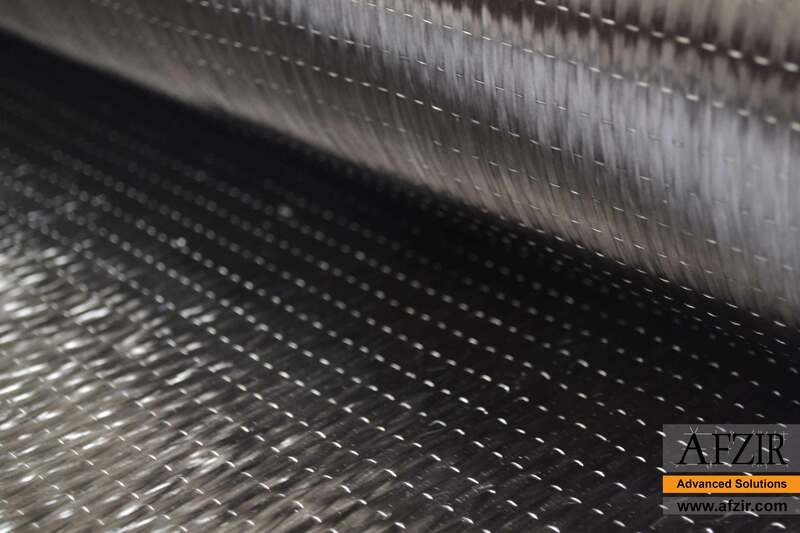 Due to its super mechanical, thermal and electrical properties, carbon fiber enjoys a wide variety of applications, and a large amount of its global production is used as a composite. 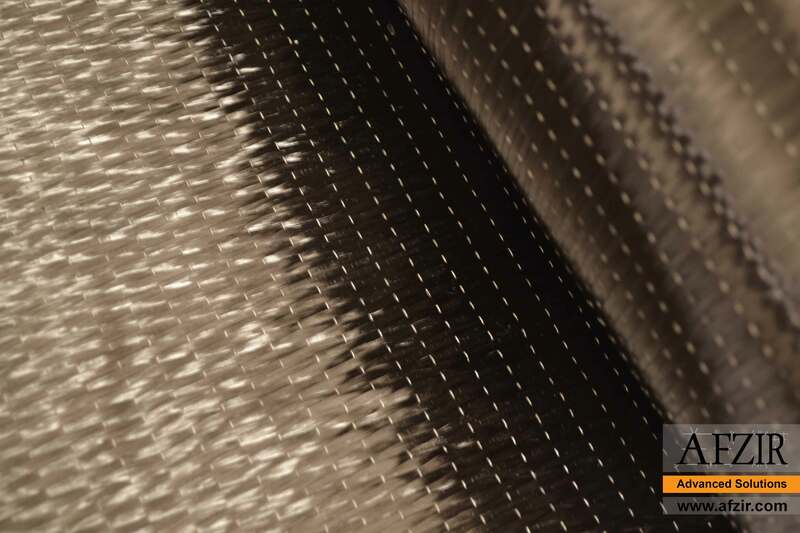 Carbon Fiber has the specification of 1K, 3K, 6K, 12K, 24K, chopped fiber, etc. 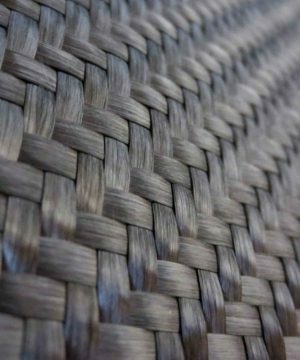 which widely applied in aerospace, sport goods, medical equipment, infrastructure, and boat building industries. 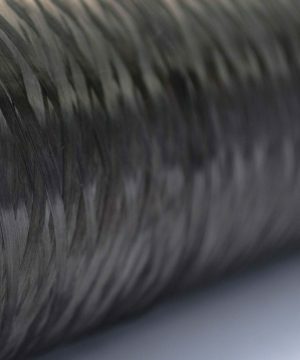 Mainly used in strengthening and retrofitting of structures and their components such as beams, columns, bridges, pipes, silos, etc. 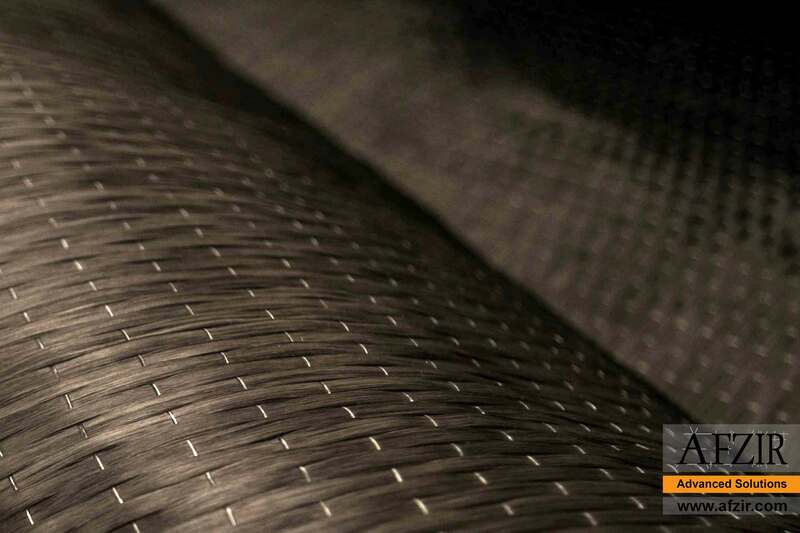 Light weight, high strength, high modulus, anti-corrosion, and conductive. 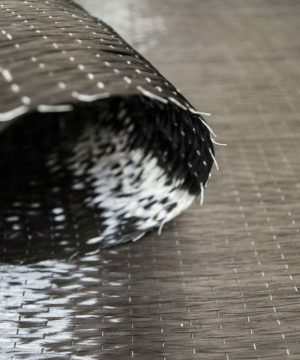 The carbon fiber unidirectional fabric is pollution-free, non-toxic and tasteless.